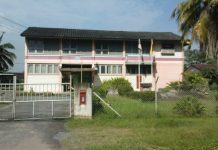 Your motorcycle damage or breakdown anywhere in the entire of Malaysia, Singapore and Thailands…… do not panic use the Go! Towing & Transport Services directory that we provide to reduce your problem ….. may benefit all. Imagine you on the way back to the village for this festive season. First of all, your motorcycle has gone off the speed, then the motorcycle is hitting and the engine is dead soon. Trust in Go! Towing & Transport Services! for 24hrs towing services with quick response times! Your motorcycle is professionally handled and treated as if it were our own. 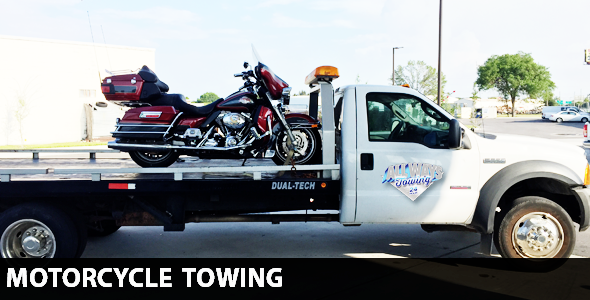 From accidents to motorcycle that have run out of gas, we offer towing services for any need. So contact us today for more details. *We will give you the service and respect you deserve and expect from a service provider.